JT Planning currently have a commission to gain permission for a new dwelling on the edge of Ponteland. After a number of unsuccessful attempts at gaining planning permission, a local couple has come to JT Planning for planning and surveying advice. The couple want to develop one unit on part of a large garden space within the curtilage of their property. They have had issues with achieving appropriate visibility splays from the access road. 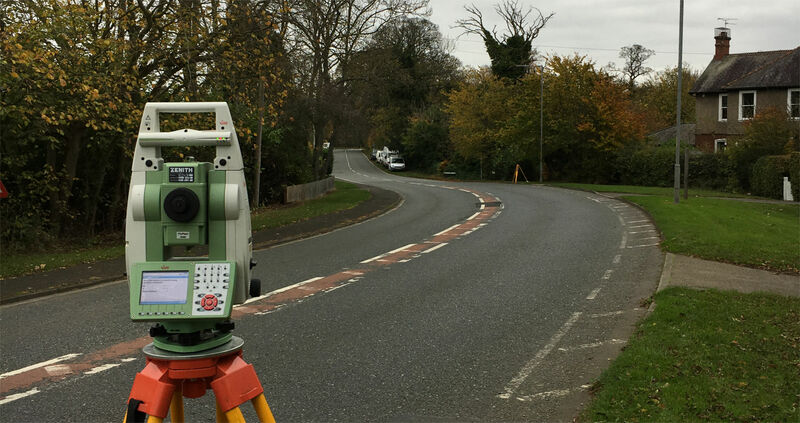 JT Planning have carried out a Topographical Survey to establish whether the visibility splays can be achieved. After assessing the initial results, it appears that an appropriately designed dwelling could achieve permission and the next stage of work is to prepare and submit a detailed planning application.